In this famous painting by J.M.W. 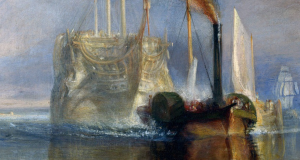 Turner, the great old warship Temeraire no longer flies the union flag. Just a white flag flutters from the mast of the tug, showing that a ship is now in commercial hands. It also makes the Temeraire look as if she’s being brought in under a flag of surrender, as if she was defeated. HMS Temeraire had a noble career in the British Navy. She’d earned her position in British naval history after coming to the aid of fellow British ship, the Victory, during the Battle of Trafalgar in 1805. 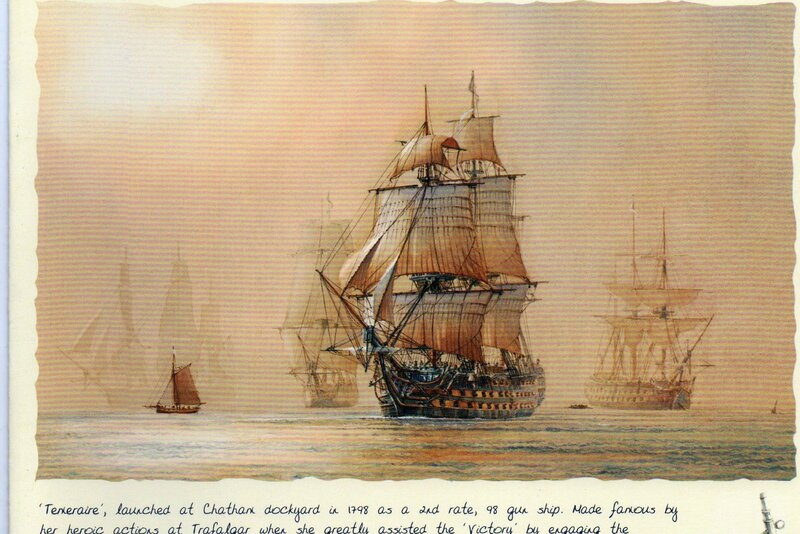 Napoleon and his fleet were attempting an invasion against Britain and Lord Nelson’s fleet were outnumbered. The painting came to represent an honoured veteran from a heroic past being taken to her end by a bullish steam-driven tug, representing the satanic mills and hellish steam driven future. The Temeraire’s disassembly signifies the end of the historic era. MY own love of the painting comes not from the tensions that Schrama describes, but also because it exemplifies Turners love of light. Turner himself wrote beautifully of his own hero, Rembrandt – that sometimes it would be “sacrilege to pierce the mystic shell of colour in search of form”. He believed that this vitality of light and color not only existed poetically, but scientifically too. His way with sunlight to me is inspirational. 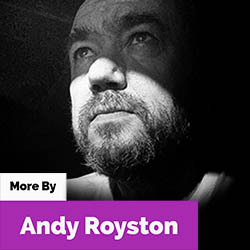 He believed that when seen through air or water colours bleed, and blur to form intermediate layers, like ‘visual grace notes’, and in his later years would explore this idea more and more. It is interesting that Turner never sold it, instead keeping it in his studio. When he died in 1851 he bequeathed it and the rest of the paintings he owned to the nation. 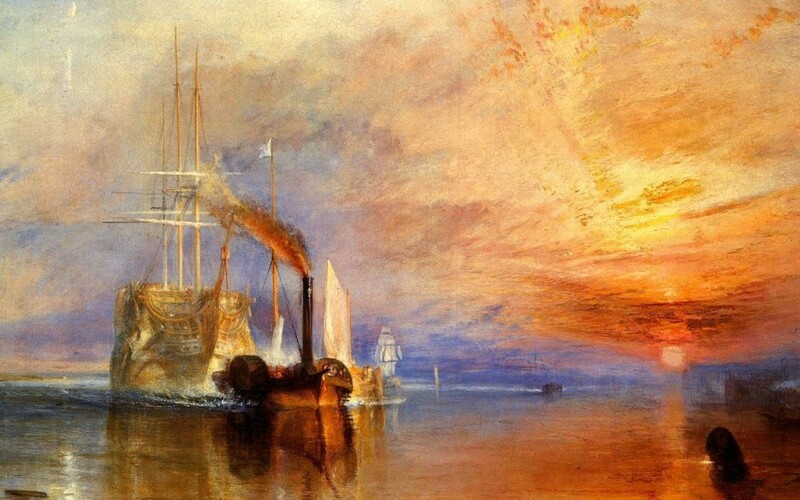 The Fighting Temeraire was Turner’s last brush with academic popularity, as the critics and those Royal Academy doyens who lauded this painting would soon turn on him and his art. 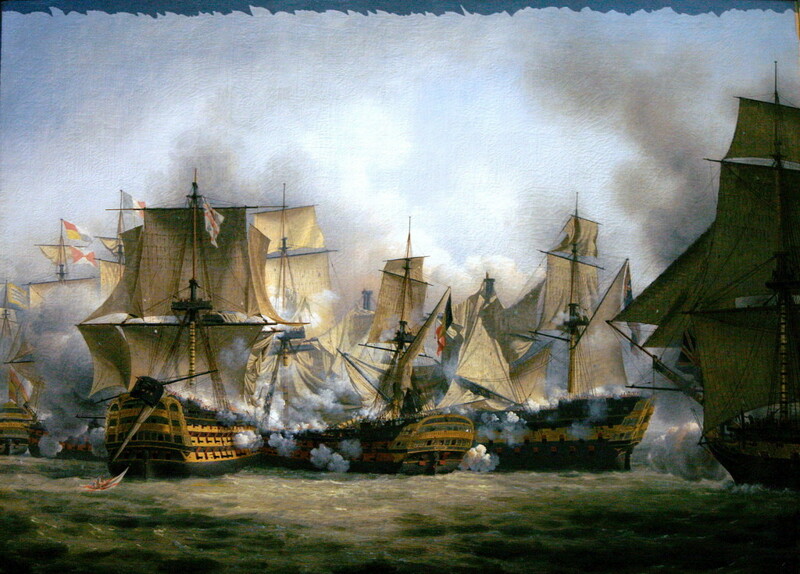 English: The Redoutable at the battle of Trafalgar, between the Temeraire (on the left) and the Victory on the right. Painting by Louis-Philippe Crépin. Glad that you picked up on that, Colin. 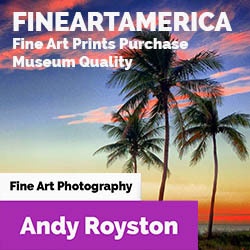 As my own photography is so atuned to the sunrise, I’ve learned that unless folks know that my images are sunrise the meaning of the image changes. So to Academy patrons who saw the painting as an homage to the passing of romantic history, this is a traditional, end-of-times painting. But looked on as a new dawn, as you say, Turner’s meaning is rather different. He was a clever painter and was always mixing classical and modern themes, and I think he had a lot of subtleties in his work. I appreciate his art the more as I get older. Nice job, Andy. Interesting comment about the setting of sunset in the painting, as it connects, as you said, with the meeting of the ‘new’ steam age and the old, as seen in the painting, with the new leading the way into a metaphorical new dawn. Enjoyed reading this, and I am a great Turner fan too.